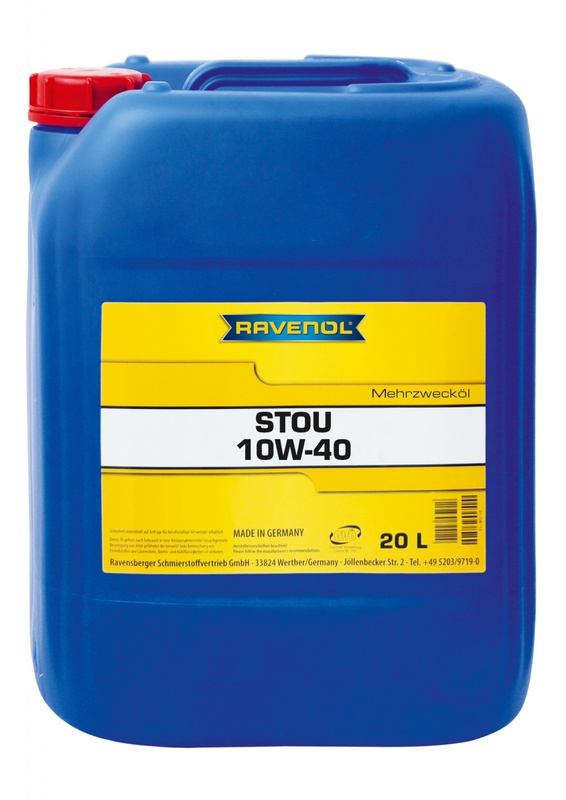 RAVENOL STOU SAE 10W-40 is a multifunctional lubricating oil for use in engines, transmissions and hydraulic systems of tractors and modern agricultural machinery, excavators and construction machinery. The special formulation of top-grade solvent refined base oils and additives ensures the trouble-free operation in all seasons. 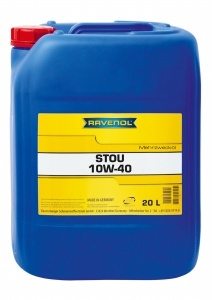 It is suitable as an engine oil for petrol engines and intake/ turbo charged diesel engines, as well as a gear oil (including wet brake) and hydraulic oil.